Do you love your Echo Dot? Do you ask your Google Home more questions than you ask your doctor? Does your iHome know exactly when to start playing your favorite music before you ask? Time to pay it forward! This time your Smart Speaker needs you! Maybe you just opened your first device this Christmas, maybe Siri's been in your life longer than some of your siblings, either way, we'd like to see how you can make each device exciting, personal and even more innovative! With 3D printing, you don't have to wait for the big brands to come out with their next accessories, you can allow your imagination to run wild and come up with your very own. Just design, upload and print! Submit your design BEFORE March 1 for a chance to win a Sindoh 3DWox DP200! Makers love this user-friendly 3D printer, with its auto-loading filament and real-time print monitoring. And you'll love the ease of use and incredible prints that it delivers (so much so, that you'll probably keep designing just to print again and again)!. 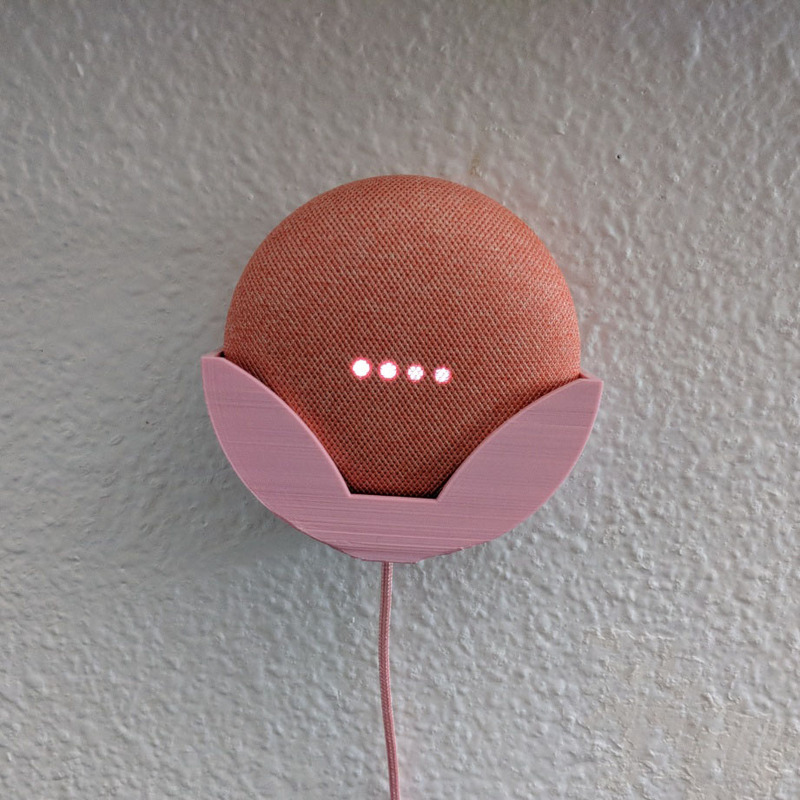 The theme of this design challenge is to design an accessory for your smart home assistant. 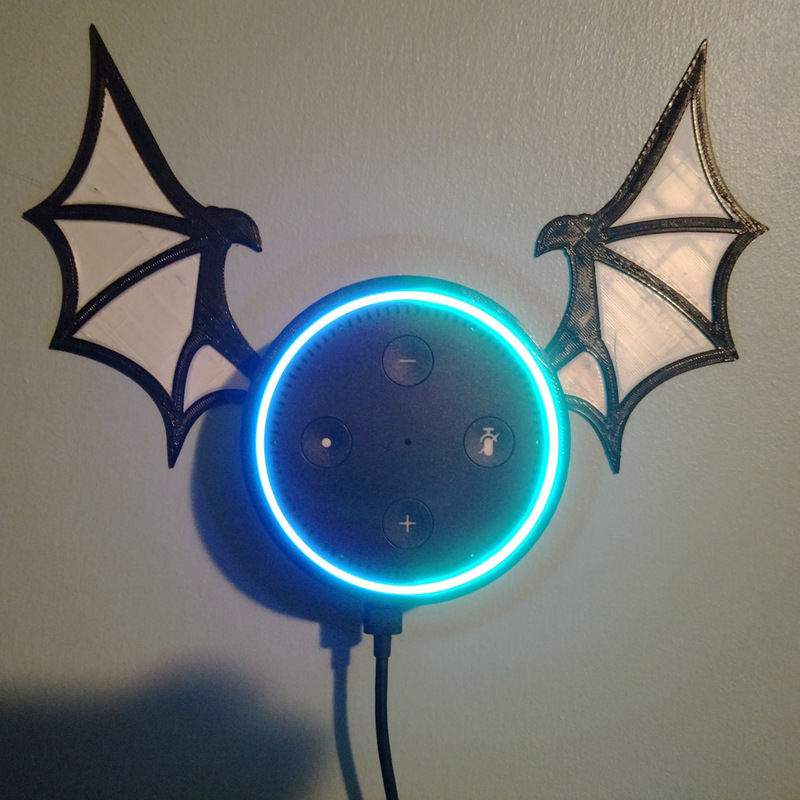 Does your Amazon echo need a stand? Does your Google home looks too plain for your wonderful home? Use your imagination to enhance your digital pal! Create any fancy add-on for your smart assistant and upload the STL file using the "Submit your design" button. We are looking for cool designs that will make your smart assistant look fun or simply more useful. 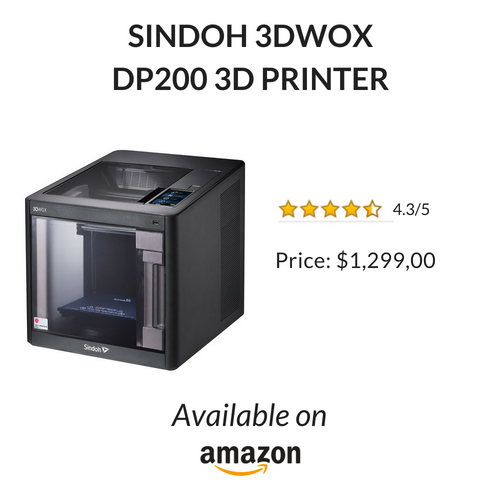 The winner will receive this awesome Sindoh 3DWox DP200. 3D Printer. The winner will be chosen by the staff of MyMiniFactory and Sindoh. You are free to increase your chances by uploading more than one design. Just remember, the part must be valuable in a functional or aesthetic way, and cannot be something that already exists on MyMiniFactory. Struggling for inspiration? Check out out this awesome library of Smart Assistant accessories' prints below. Sindoh would like to send you an email, at the end of the competition, with special offers on their products. By entering this competition you agree for Sindoh to contact you via the email registered to your MyMiniFactory account. This email will have an "opt-out" option in compliance with the data protection act. Sindoh would also like to respectfully feature your design along with the print output photos on their website's 3D Gallery menu . By entering this competition, you agree for Sindoh to share your design and related content you submit in this design challenge competition.